Recent changes to Lakeland Cooperative due to statewide budget cuts. DVD's and music are again available through interlibrary loan. Please be aware that all libraries within our cooperative individually could set their own loan rules and/or opt in/opt out of interlibrary loan. Three day Delivery has been reinstated. Delivery to the Saranac and Clarksville Library's will be on Tuesday, Wednesday and Friday of every week. Holds will be available for pickup only at your home library. Audio Books have been reinstated for interlibrary loan. 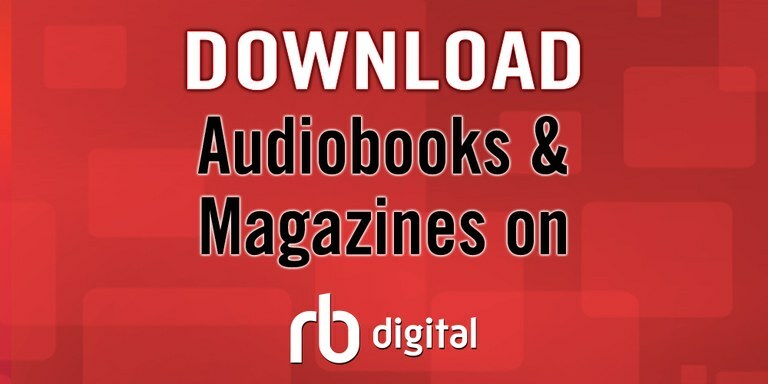 Patrons may place holds on audio books that are not available at their home library.